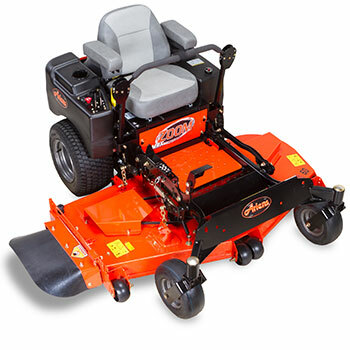 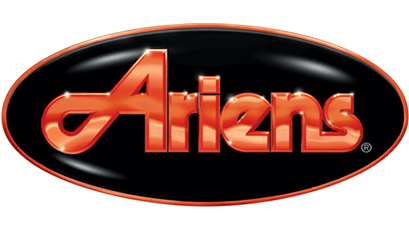 Since their beginnings in Henry Ariens garage in 1937 with his very first rotary tiller, Ariens have remained at the cutting edge of the industry. 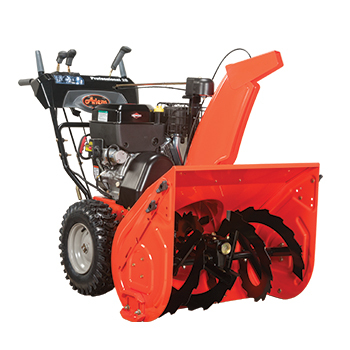 Our association with this brand began in the late 1970s, and today we offer their full range of products, including their world renowned snow throwers. 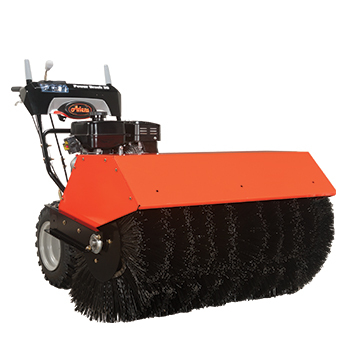 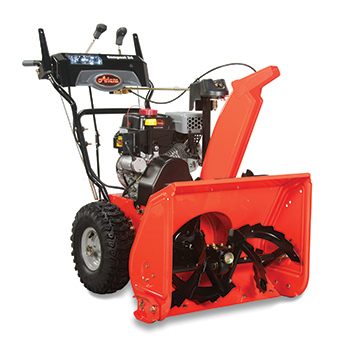 We service Ariens snow throwers that were purchased from us in the 1980s to this day. 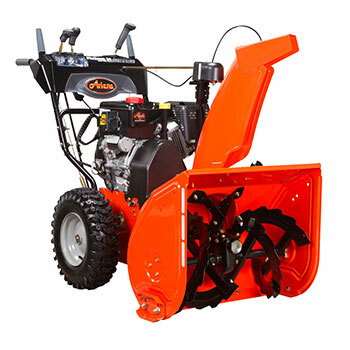 You won’t fear winter when you’re equipped with a hard working, high-performance snow blower from Ariens. 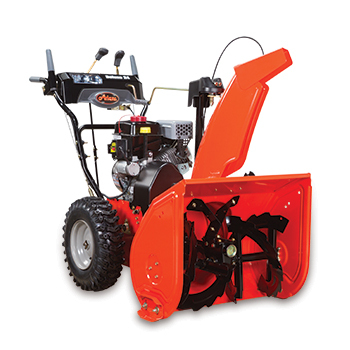 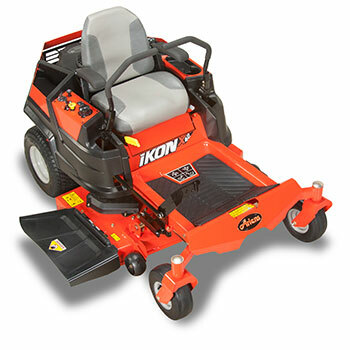 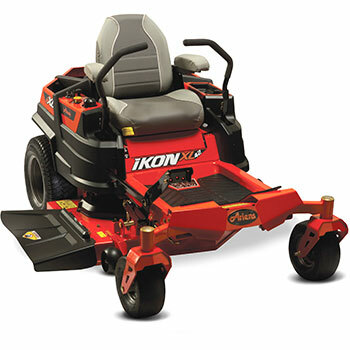 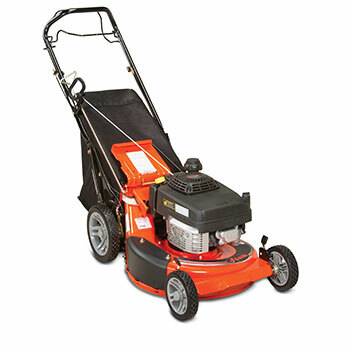 Packed with power and built to last, an Ariens snow blower can quickly clear driveways and sidewalks with ease. 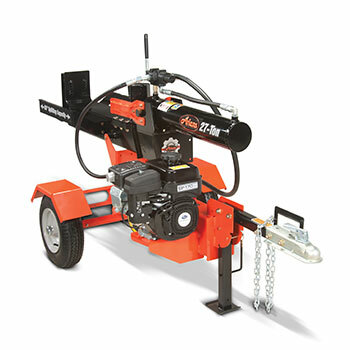 Divide your work in half with a 22, 27 or 34-ton Ariens Log Splitter. 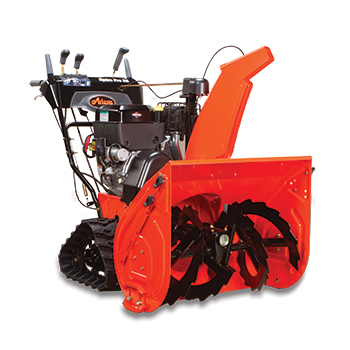 Centrally-located controls and an open operating zone allow for operation from either side of the machine. 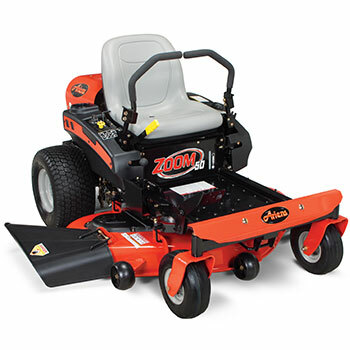 Take pride in your yard with a manicured edge and finishing touch to set you apart. 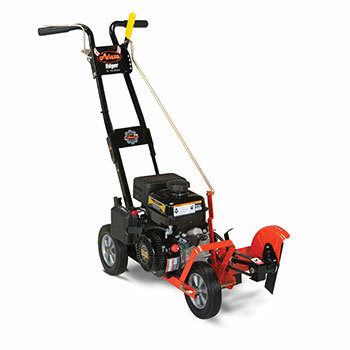 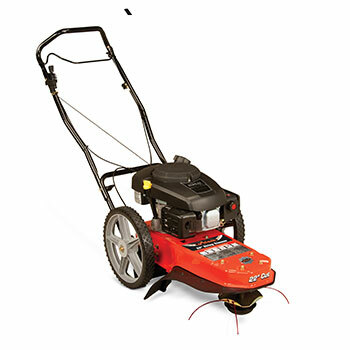 Ariens Edger is designed for multiple adjustments that provide the flexibility to edge, trim, or bevel nearly any landscape.